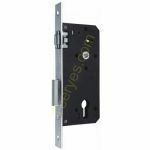 Mortise locks are common in older homes, but they are also still frequently used in parts of the UK and Europe. 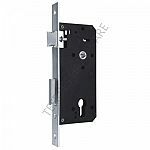 Mortise locksets are often found in older houses, and replacement becomes necessary if the existing hardware is broken or rusted, or if you would prefer a different style from what is currently on the door. 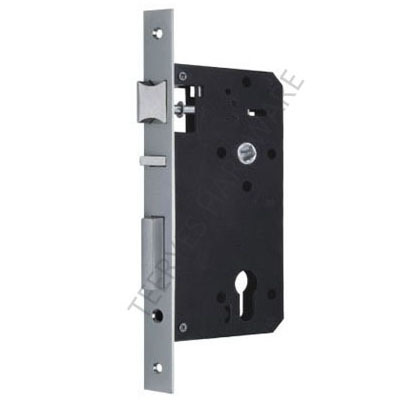 These locks feature a slim casing that fits into the door from the side. 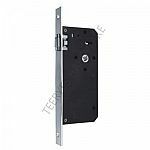 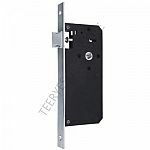 Once in the door, the lock is secured from the inside face, as with other types of door locks.